We have always seen that Apple and Samsung try to outdo each other with their new flagships. Recently, Apple launched its premium smartphone ‘iPhone X’ on September 12 in Cupertino to celebrate the 10th anniversary of the first ever iPhone. While people are still talking about Apple’s iPhone X, Samsung has decided not to be left behind and make its presence felt too. According to a report by Korean publication ETNews, Samsung has reportedly developed a high speed new image sensor that can capture photos at an incredible 1,000 frames per second (fps) with 4x slow motion video capability. On the other hand, Apple’s iPhone X is able to take 240 frames per second based on full HD resolution. The 4x slo-mo capture by Samsung is similar to how Sony created for its incredible Xperia XZ1 and XZ Premium smartphones. However, the company may use slightly different technology for the sensor to avoid infringement of Sony patent, the site said. For instance, Samsung’s design is a little different from Sony’s (which also uses a three-layer chip) in that the memory is bonded to the rear surface of an existing two-layer sensor design rather than fitted in between the image sensor and logic components. 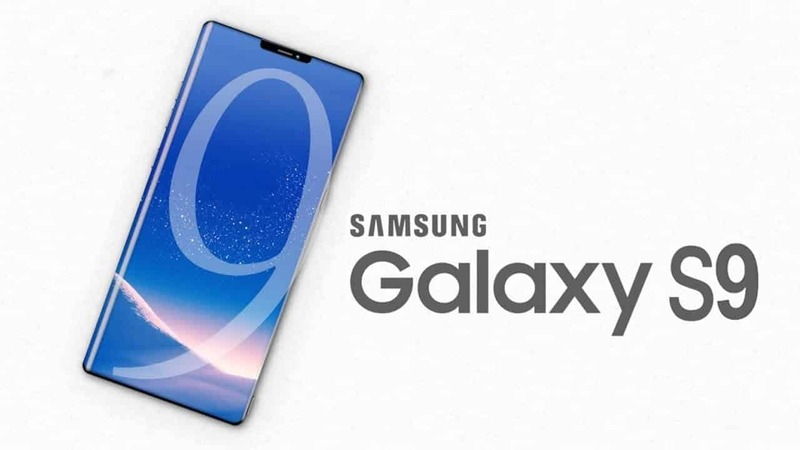 The new image sensor camera is planned for Samsung’s upcoming Galaxy S9 line and the company will start the mass production of the three-layered image sensor as early as November 17th. This layered three-structure design of the sensor is made into a layered structure by connecting a system semiconductor (logic chip) that is in charge of calculations and DRAM chip that can temporarily store data through TSV (Through Silicon Via) technology. After the pilot operation, the company will start mass producing it in December. Currently, we are unsure if all these rumors and speculations are accurate. With Samsung not expected to announce the Galaxy S9 atleast till the start of 2018, we are likely to come across many more leaks about the device in the near future. However, on the other hand, if Samsung manages to fit the slow-mo camera into the Galaxy S9, it is expected to beat the Galaxy S8, Galaxy Note 8, iPhone X and maybe the current top end Sony phones too.